Pactel International has successfully concluded the 2011 series of satellite communication seminars this month. The key aim was to demonstrate industry-specific applications over satellite and discuss the strategies on how to optimize remote communications. These seminars were a great success in Perth (last week) and Brisbane (earlier this year). Utilizing the latest technology, Pactel’s satellite specialists demonstrated voice, video and data applications over satellite to Managing Directors, CEOs, ICT Managers and engineers from remote energy, logistics and government organizations. 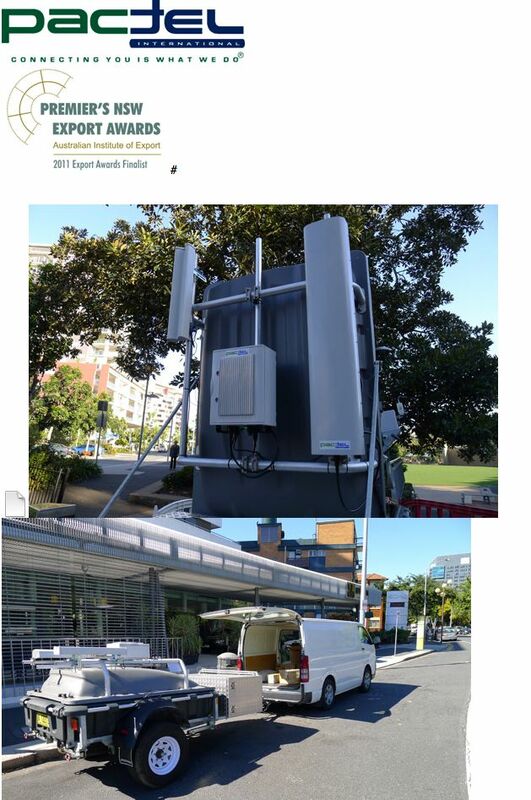 Due to a large interest in Pactel’s Satcom solutions expressed by the military and other government sectors, Pactel International will be continuing the series of seminars in Canberra and Sydney next year. “Mission-critical operations can be compromised when remote sites are let down by a failure in efficient communications. Therefore, it is crucial to have a sound understanding of satellite technology and have optimization strategies implemented,” said Nick Miller – Sales Manager, Pactel International. “At Pactel International we work closely with our customers and advise them on all aspects of design, implementation and control of their remote communications," Miller added.